Here at Fig-lab we have been pretty stoked on our new S.T.E.A.M. 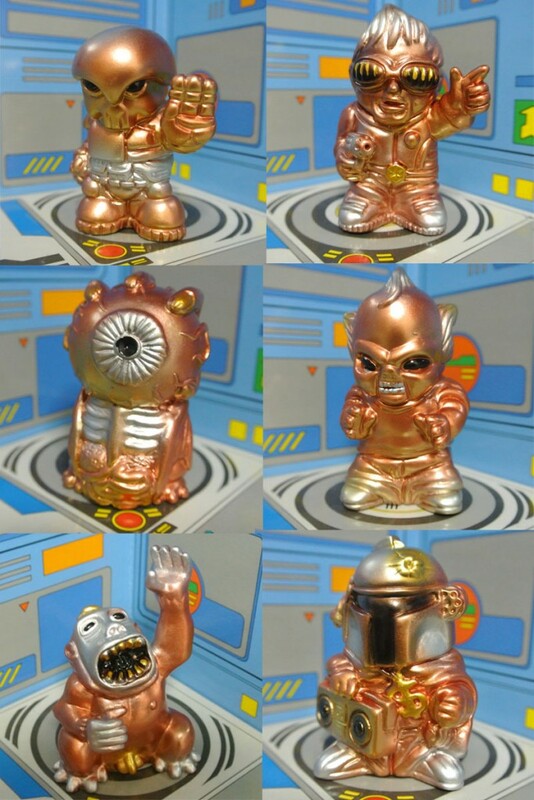 colorway utilizing Goto-sensei’s inimitable metallic Copper, Silver and Gold paints. Last month, we released a handful of PaulKaiju’s iconic Unchiman in this new colorway that we have developed (a few of which are still available!) 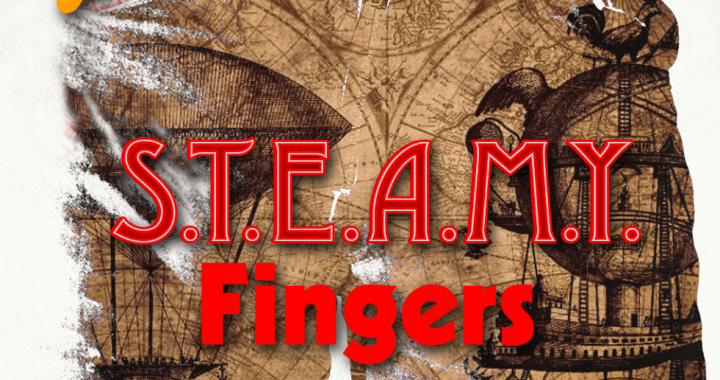 and now the Finger Five get the full S.T.E.A.M. treatment. As always you can buy single servings of your favorite character for ¥1500 each (~$12USD) or grab all five and get the secret bonus figure (hint: its datadub). Available now at FIG-X.net! For a limited time you can FREE HOLIDAY SHIPPING on any order over ¥5000 yen when you use the coupon code HOHOHO2015 at checkout.